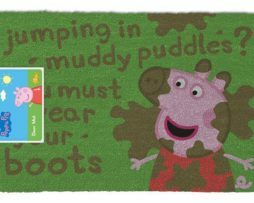 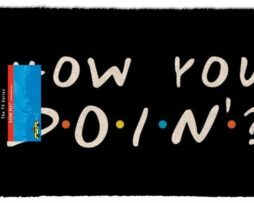 An officially licensed doormat for Peppa Pig. 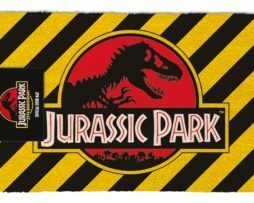 The door mat measures 60 x 40cm and is made from 100% coir with a rubber backing. 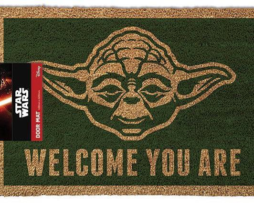 An officially licensed Star Wars doormat featuring Yoda and the “Welcome You Are” tagline. 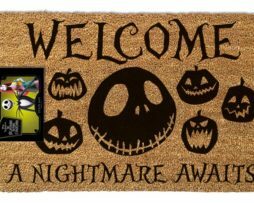 The door mat measures 60 x 40cm and is made from 100% coir with a rubber backing.